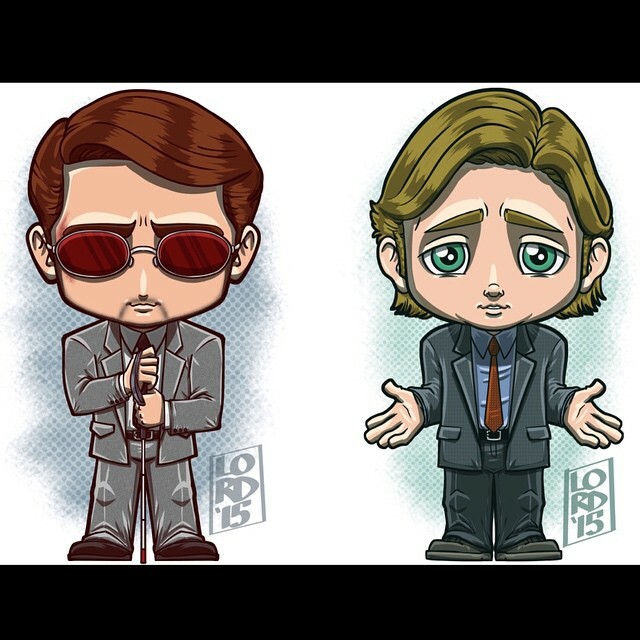 Daredevil Art. . Wallpaper and background images in the Daredevil (Netflix) club tagged: photo marvel daredevil matt murdock foggy nelson art.